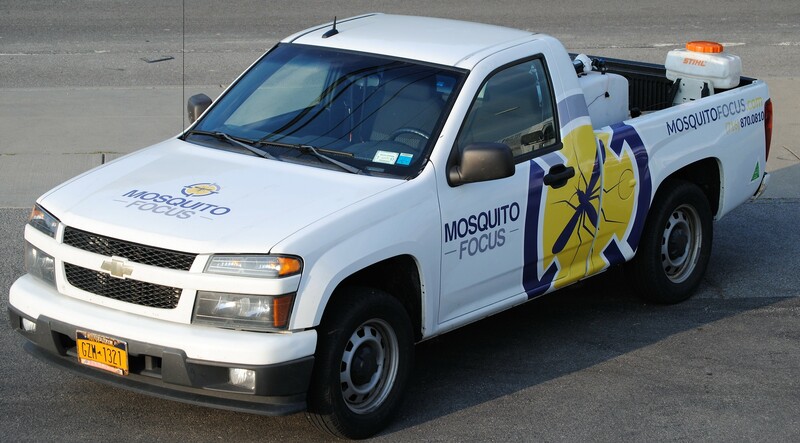 Mosquito FOCUS is operated and owned by an NYSDEC Certified Applicator. We have been trained by industry leaders in mosquito and tick control offering customers reliable and effective service from a trusted community member. Each technician is trained and certified to meet state guidelines and is always in contact with the home office to ensure timely, Customer-Centric service.